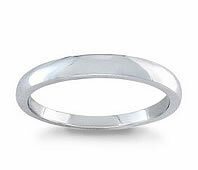 The simplicity of a plain band is a great way to symbolize the love between two people. 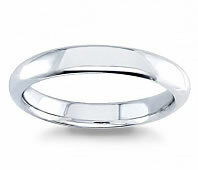 Ladies' plain bands make great engagement rings and are also terrific alternatives to expensive diamond wedding rings. 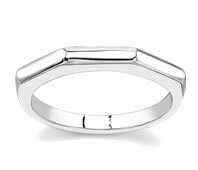 Whatever your economic status, you will probably be able to find a beautiful ladies' plain band that is within your budget. 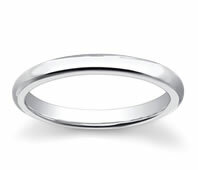 Our classic ladies' plain bands symbolize the love between two people. 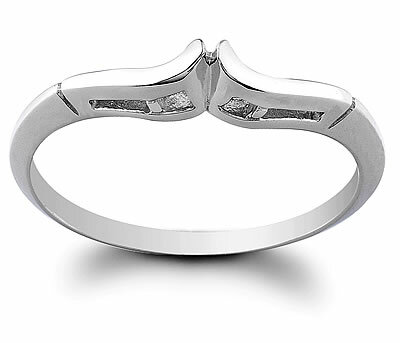 They are affordable and crafted as exquisitly as a diamond ring. In the past, many people believed that the more expensive a diamond ring, the more love it represented. We believe that a ring does not have to be expensive to symbolize the love two people have for each other. 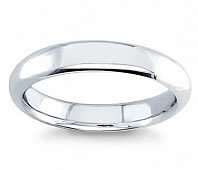 Some brides prefer the simplicity of ladies plain bands. 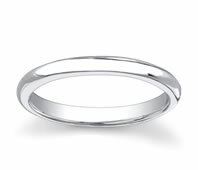 Our bands come in white gold, yellow gold and platinum. 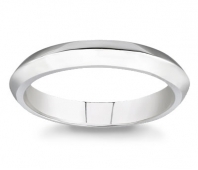 Take some time to view our selection and see how beautiful plain bands can be.